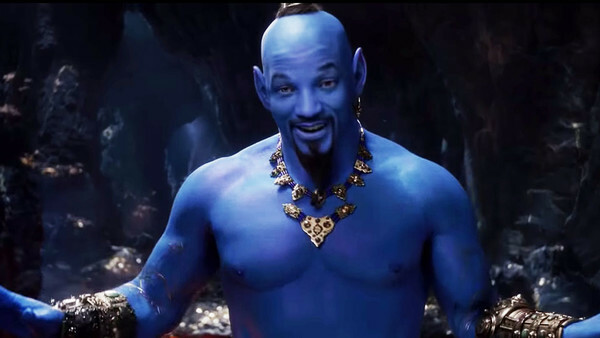 Already, there's been criticisms that it looks like a pantomime and that Will Smith's genie should never have been revealed in human form before we got to see him as everyone remembers the genie: as a big, blue loveable fellow. For whatever reason - most likely the misguided idea that Will Smith's appearance was a bigger sell than one of the most recognisable characters in modern animation history - that's the way they went and Smith himself was forced to clarify that he wouldn't look like himself the entire time. 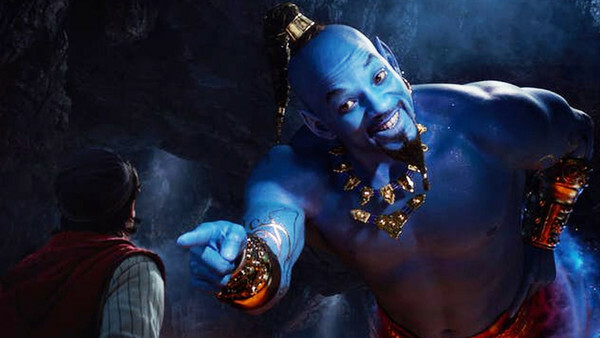 Now, finally, we're getting a proper look at the proper blue version of the genie as he was always meant to be. 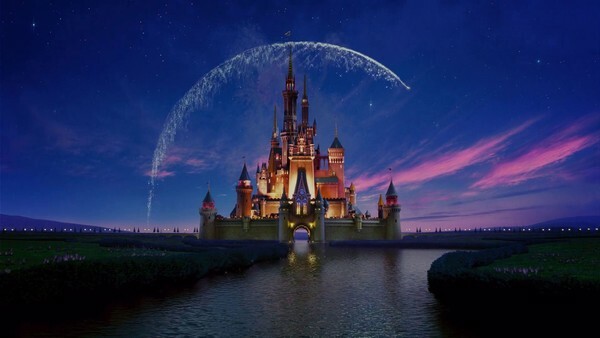 Disney have released a new TV spot ahead of the film's release in late May. 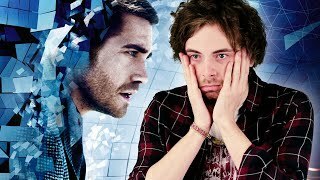 There's already been one brief teaser trailer - released back in October - but since then it's been all quiet other than those divisive images, which is a little odd in itself for a film of this size. Some of the shots make the genie look better than others (like the one below), but it all gets a bit weirder when he moves around. Let's hope they're still working on the polish of his effects or something.